When some hear the word, they think of the creamy sauce that accompanies fish dishes. However, that’s not the kind of tartar we’re talking about today (sorry if that was what you were looking for)! 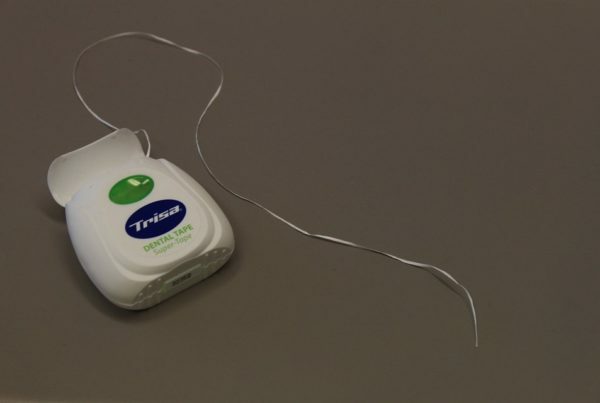 When a persons brushing and flossing habits are poor, a sticky bacteria called plaque attacks the teeth. These attack erodes the enamel, the outermost layer of your teeth, and not only can lead to many painful conditions, but eradicates your teeth of its protection indefinitely. 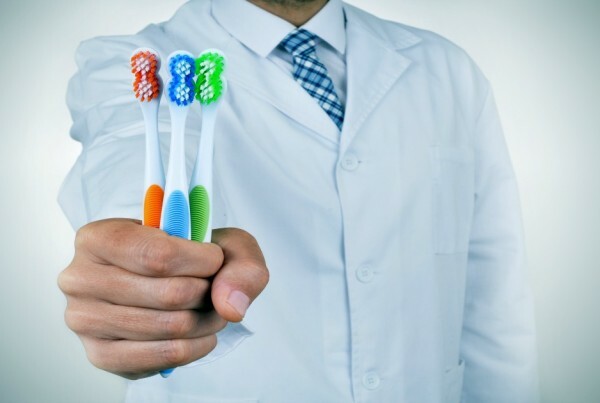 Plaque that you do not brush or floss away regularly can have irreversible effects on one’s oral health. Especially if it becomes tartar. Tartar is hardened plaque that takes special cleaning techniques only available through a dentist to remove. Sometimes called calculus (probably due to their equal levels if difficulty to master), it displays itself as splotches of brown or dark yellow. Not only can it develop on the surface of your teeth and attack the enamel like plaque does, but it can also develop underneath the gums – a tricky, and irritating condition your dentist will have to fix. Fortunately, like plaque, it is preventable and also treatable. With regular brushing and flossing routines paired with floride products and a control toothpaste, you can aid your mouth in the fight against this mineral buildup. 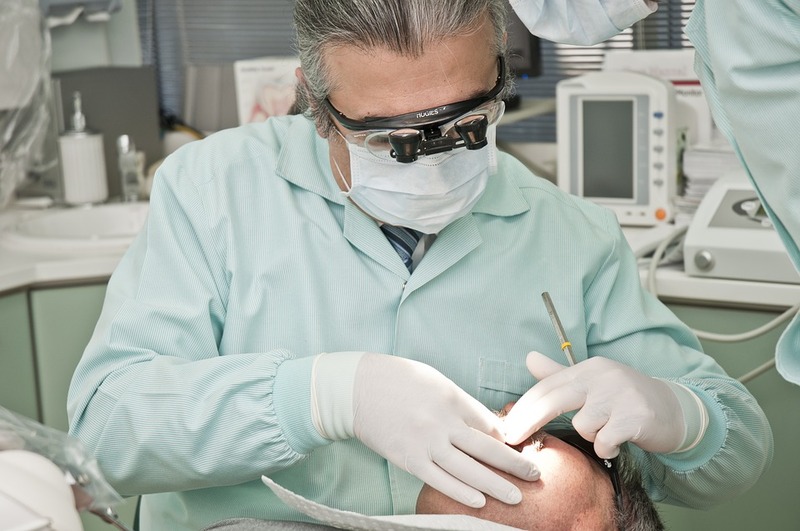 Looking for a dentist to talk with further about tartar? Give Imagine Dental a call at (602) 595-3600 today!